Janice R. Johnson jokes that she has a “Type A-plus-plus” personality. The retired Air Force Officer is a senior project manager at a technology company and also owns her own event planning and catering company. On top of all that, she has a 12-year-old son and a very active family life. 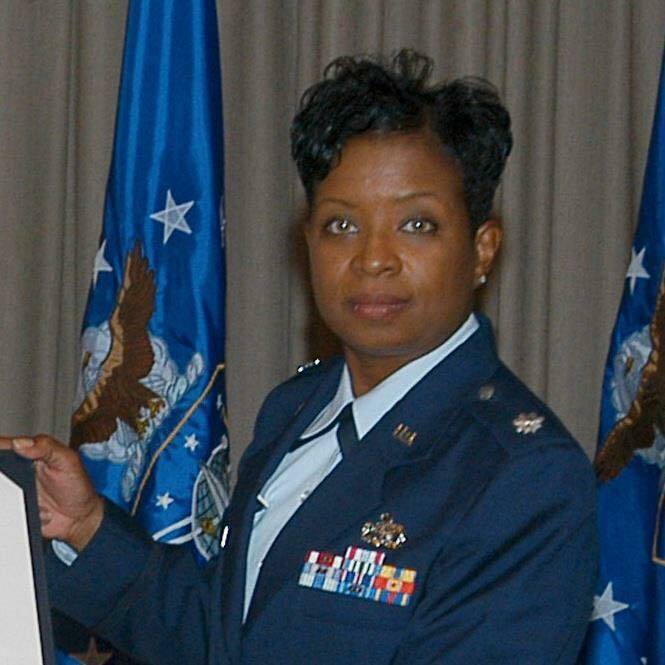 Janice R. Johnson’s Type A++ Personality Brought Her Success in the Air Force and Eventually LIMU! 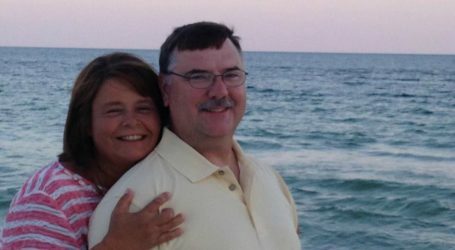 Janice was burning the candle at both ends when a friend in Montgomery, Alabama introduced her to LIMU in June of 2018. She took a few samples home to Atlanta with her, but just left them on a shelf. Then, a week later, she started having stroke symptoms on the way to a professional luncheon. That episode was a wake-up call to Janice that she needed to prioritize her health and wellbeing a lot more than she had been. She started drinking the LIMU beverages and feeling better, and that opened her eyes to the business opportunity. 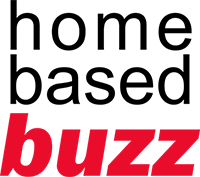 “I’ve always believed in having multiple streams of income,” she says. She wanted the extra income largely so her son wouldn’t have to worry about paying for school. Janice had tried Network Marketing with a number of other companies in the past, but none of them had panned out. Friends had encouraged her to join and she would, but then she wouldn’t hear from them again for months. So Janice would end up with thousands of dollars of products that she needed to sell without any support, and success never materialized. But LIMU felt different from the very start. For one, it had products she already believed in. And she didn’t have to carry products around with her or worry about distribution and inventory. Janice’s phenomenal team supported her from the very beginning, giving a lot of their time and energy to help her learn the ropes. 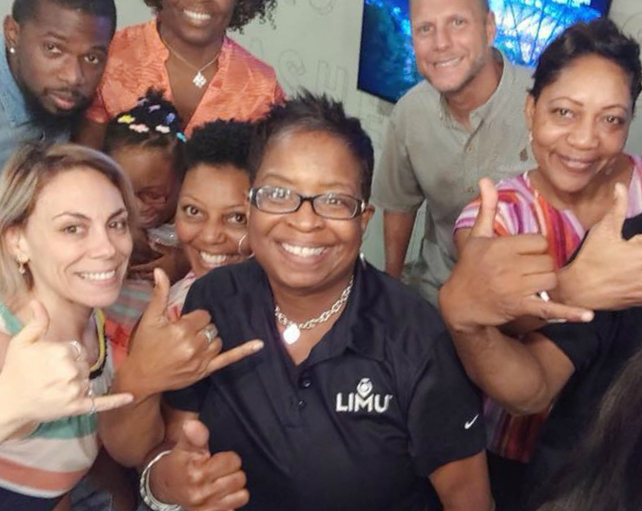 Some of her upline leaders drove to Atlanta to help her on many weekends, starting with her first ever LIMU Experience Party — just 6 days into her LIMU journey — where Janice hit the 2K VIP rank by signing up 3 Promoters and 3 Customers. Her team continued to help and bolster Janice, and even LIMU mentors like Brent Palmer came out to help as Janice’s team grew. About 3 months in, Janice reached the 20K VIP rank and qualified for the BMW paid for by LIMU. She finds LIMU much more straightforward and simple to execute than a lot of the other Network Marketing companies she’d worked with. Winning strategies are spelled out, easy to follow, and the tools she needs to reach prospects are at her fingertips through the LIMU Share app. As a techie, Janice is especially fond of all the ease that app brings to her work. Since she started living the LIMU lifestyle, Janice says she’s also recommitted to her health and to taking great care of herself. That includes having a few servings of the LIMU products every single day. In addition to the extra income and the wellness benefits, there are many other things Janice loves about LIMU. She loves that it allows her to continue working from home and fits in well among her responsibilities to her family, her corporate job, and her catering company. The fact that she didn’t have to set up an office and spend on other aspects of a new business, that she was able to just start and build momentum, was a huge plus for her. The best part, though, still comes down to the empowering and nurturing LIMU network. 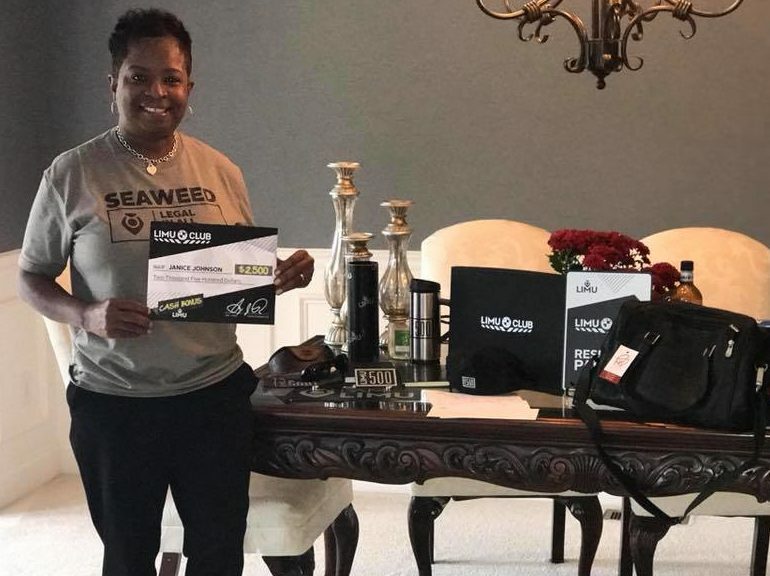 Janice understands that not everyone who’s drawn to LIMU is as confident and comfortable speaking in front of others, or even talking to people one-on-one, as she is. But she sees room for everyone in LIMU, young or old, shy or outgoing. She encourages those folks who are on the fence, maybe because they think their personality will hold them back, to “link arms” with someone like her and take advantage of all the amazing wisdom and assistance that LIMU mentors and others in the upline have to offer. “You just follow the plan and do what they teach you to do on a consistent basis. And because you’ve got a great support system, really good things can happen,” Janice says. You can get in touch with Janice at her LIMU website. 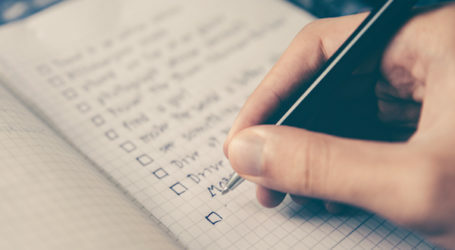 4 Simple Tips for Home-based Business Success But are You Really Using Them?